While it still acknowledges the nickname, “Cowtown”, the city of Calgary has come a long way. It is one of the fastest growing cities in all of Canada, thanks in large part to it being at the forefront of the Canadian oil industry. Today, you’ll find a wealth of industries within the city, not just oil and agriculture, which makes it a popular destination for people all over the nation. 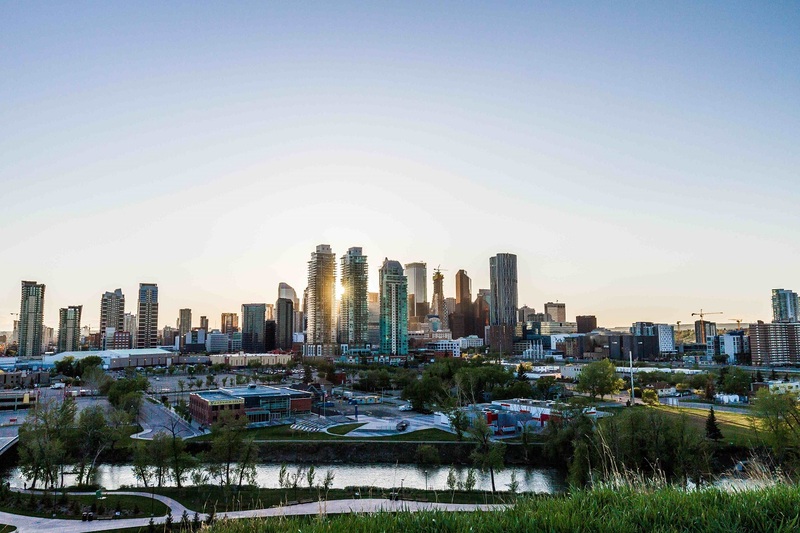 If you’re moving to Calgary, whether from another area of Alberta, or from farther afield, there are some things you’ll need to know. We’ll break it all down in our Calgary moving guide. One of the most interesting things about Calgary, and one that sets the city and culture apart from some other Canadian cities and many US cities, is the fact that so many people are local-focused. Big brands often take a back seat to local businesses. There are many, many support programs on offer to help aspiring entrepreneurs make their dreams a reality. So, if you’re a budding business owner, Calgary is a great place to be. If you’re a big-brand shopper, though, be prepared for a few differences. Calgary might not be in the mountains, but they’re only an hour away by car. What that means is you’ll find a horde of mountain sports-related shops and services, as well as the culture that goes hand in hand with activities like skiing, snowboarding, hiking, and the like. It’s all tied into that Western culture that still thrives here. Most of the world’s big cities get knocked when it comes to commuting and traffic congestion. Interestingly, on a scale ranking the world’s worst congestion, Calgary comes in around 200 – first place is the worst congestion possible. The city has the least amount of congestion and traffic of Canadian cities, as well. This is made possible by several different things. First, there’s a massive network of paved walking and biking paths in and around the city. People regularly take those to work, to shop, and more. The city also has a well-developed public transit system that includes trains and buses. Of course, there are plenty of surface streets and highways to get you where you need to go if you’re driving yourself. Saying that, if you choose to drive yourself and you head downtown, be prepared for the reality that is Calgary parking. There is very little of it, and what is available is only on offer for a steep premium. Yes, you’ll pay for parking just about anywhere downtown, unless you happen to live there, in which case you’ll be very, very thankful for the parking available with your home. With over a million people living within its borders, the city of Calgary houses a very, very wide range of neighbourhoods. All of those neighbourhoods correspond with the city’s four quadrants – northwest, southwest, northeast and southeast. The northwest quadrant is home to the University of Calgary, and, as such, has a very college-town vibe to it. The residents here are a mix of students, parents of students, and young working professionals. The southwest quadrant is similar and is home to Mount Royal University. For those without children (both singles and childless couples), the downtown city centre might be the best option – Inglewood and other neighbourhoods here are resurgent and offer proximity to work as well as unique living accommodations. The southeast quadrant of town is the industrial and commercial centre – manufacturing plants, warehouses, and the like. The northeast quadrant is dominated by the Calgary Airport and commercial operations, but the cost of living is lower here (the same is true in the southeast quadrant). The Calgary Stampede happens every year, and it’s a major event. It includes a festival, a rodeo, and exhibition that draw thousands of people to town. It runs for the first half of July. If you’re new to town, then you should definitely check it out. Be prepared for very high prices for food and drink, crowds, but lots of fun. There is an atmosphere of nonstop partying for a full two-week period. You will either love Stampede or you will hate it. There does not seem to be any middle ground. If you end up loving it, great, it’ll happen again next year, and the year after. If you hate it, this might be a good time to plan your annual out-of-city vacation. If you’re from a more southerly portion of Canada, you need to prepare yourself for the winters here. It regularly reaches 30 below in the city during the depths of winter, and it can easily drop lower than that. Winter gear will be one of the best investments you can make. With that being said, winter is one of the best seasons for experiencing the nearby Rocky Mountains, as well as some of the cityscapes. So, dress warmly but be ready to get out to see the sights. Calgary has some unique aspects that make it vital for you to work with a moving company experienced with the area. 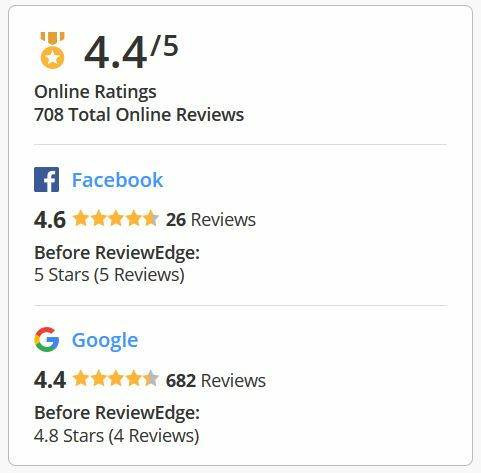 Our recommendation is to compare not just price estimates, but history, service records, reputation and more. You can do all that easily with MoveIt.ca. Ultimately, Calgary is an amazing place to call home, but it may take some getting used to, particularly if you’re from farther south. Be prepared for snow at any time of year and watch the locals for cues on how to dress, where to go, and how to handle events like Stampede. In the end, we think you’ll love Calgary as much as we do.